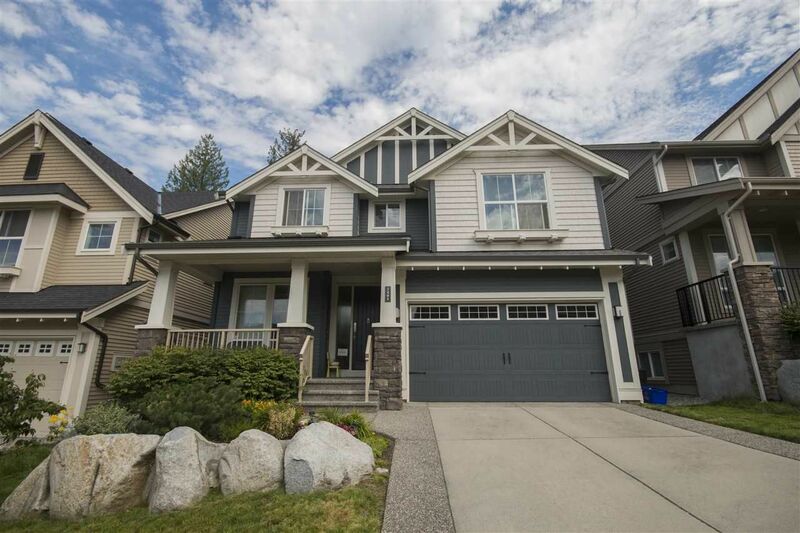 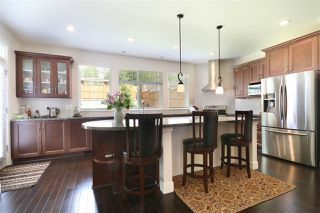 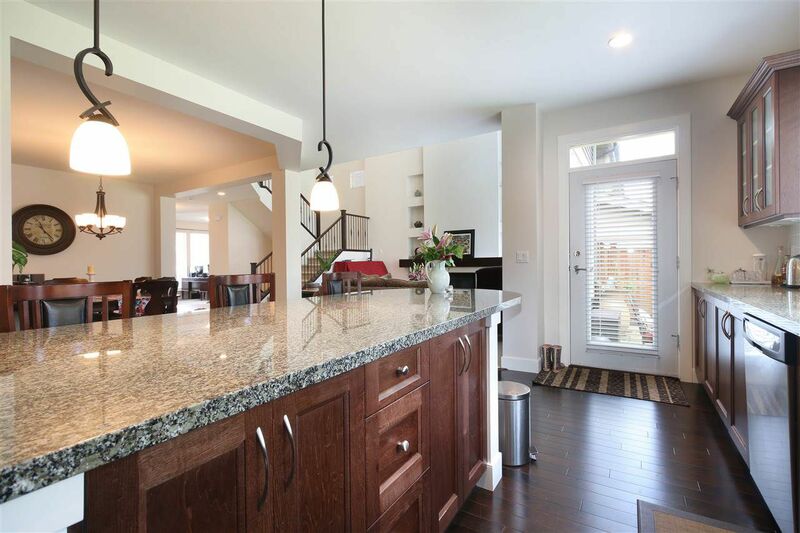 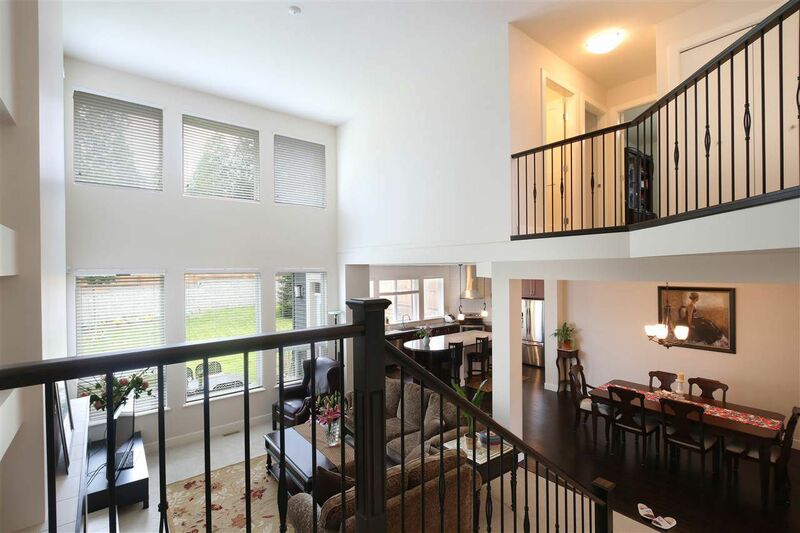 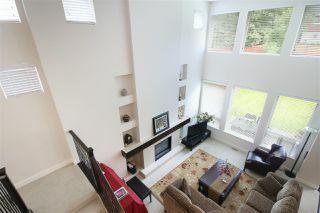 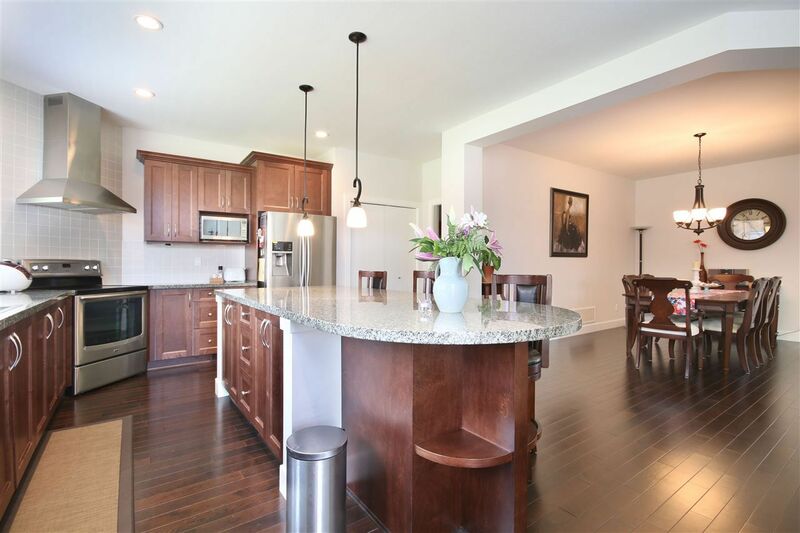 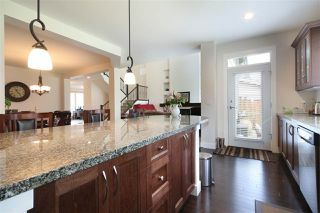 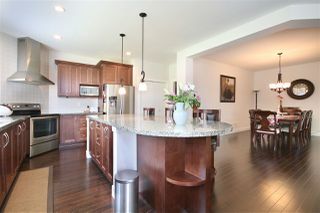 Gorgeous Morningstar Home @ Avondale, the most sought-after neighbourhood in Burke Mountain. 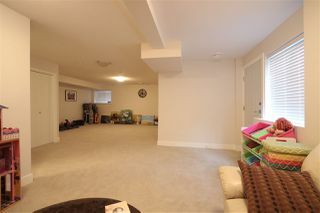 This 2 level plus basement 3752sqft Forbes Plan boasts 20 ft soring ceiling in the living room, Gourmet kitchen with Huge Centre Island, Granite Counter top and stainless steel appliances, Engineered Hardwood Flooring, Cozy Gas fireplace, formal dining room, Extra Large laundry room, Den on the main floor. 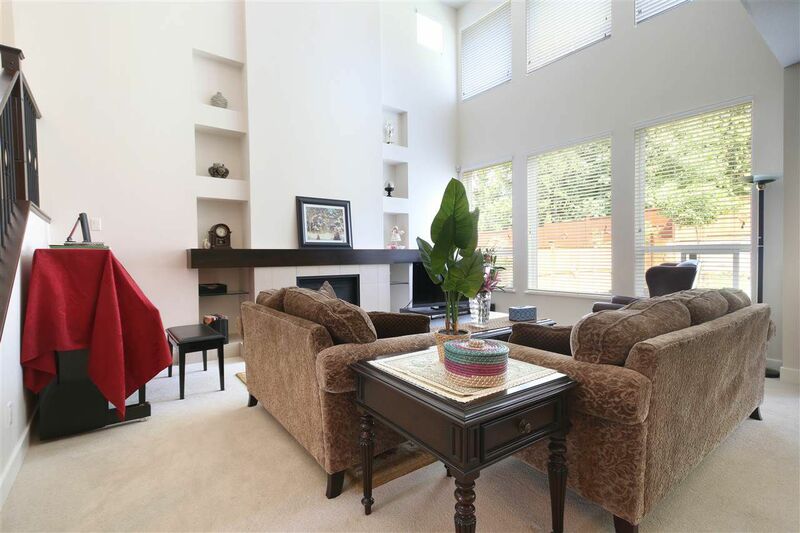 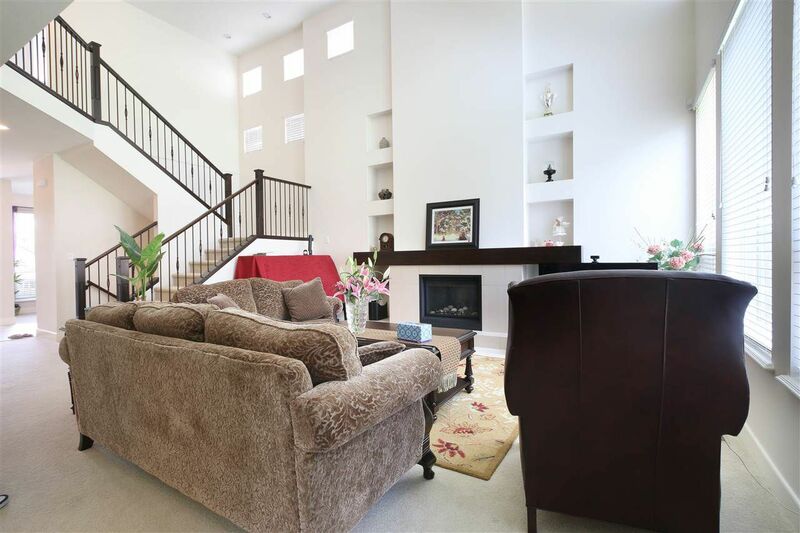 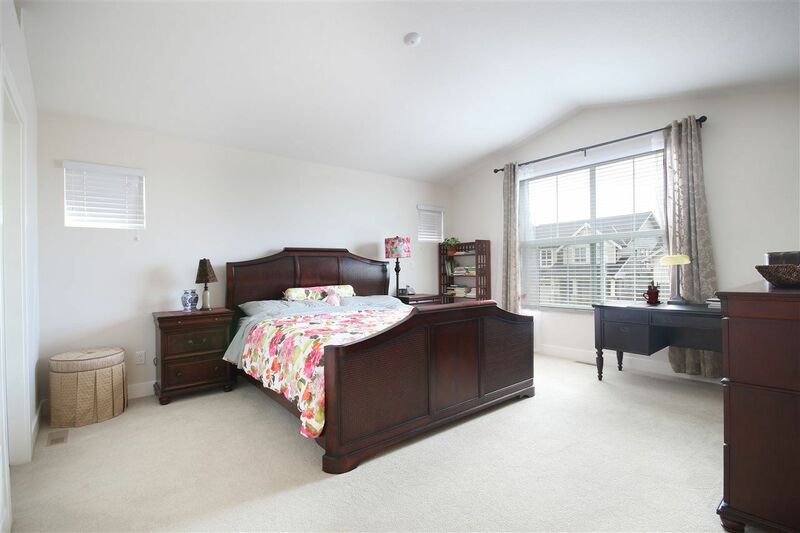 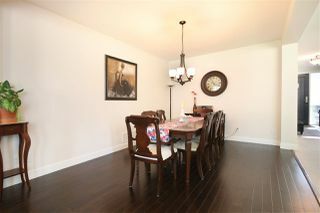 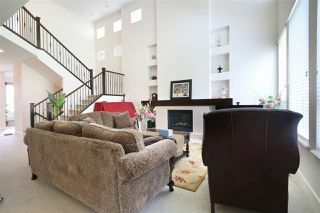 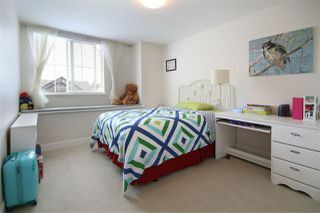 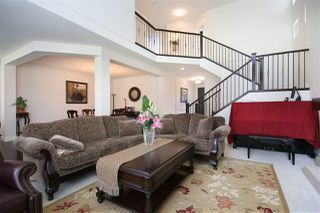 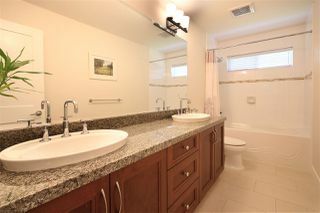 4 bedroom upstairs, South facing master bedroom with Vaulted ceiling, dream ensuite & walk-in closet. 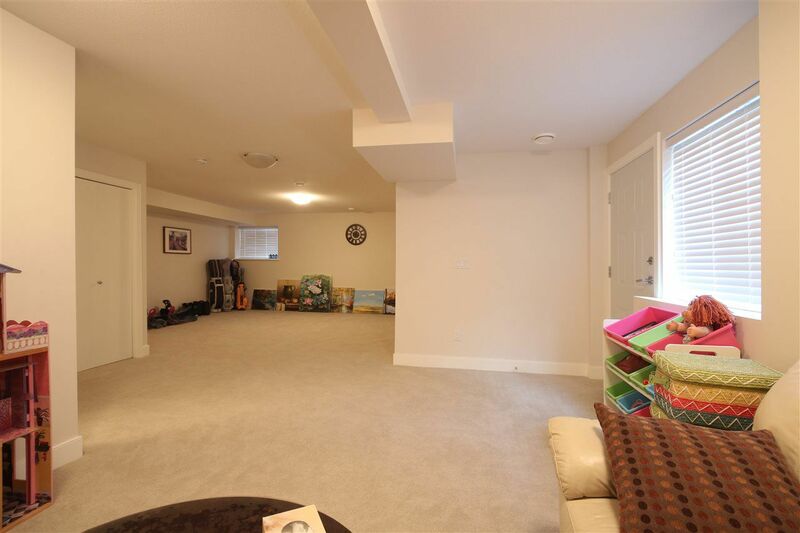 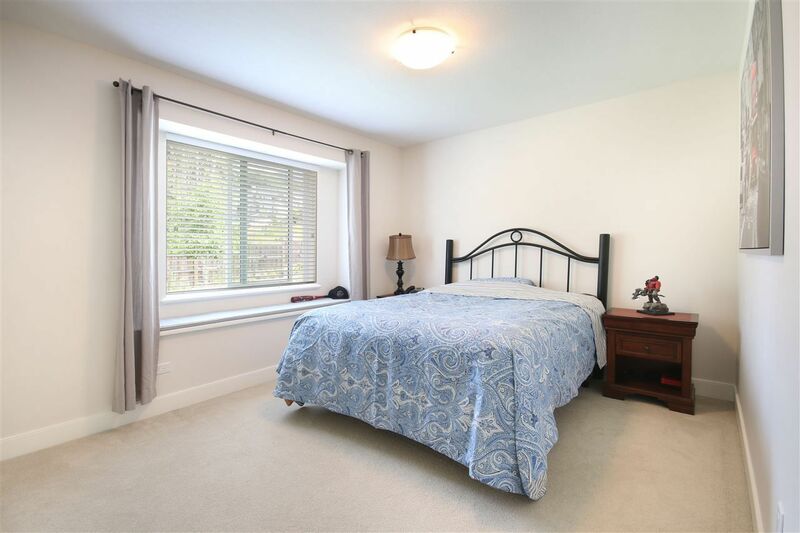 Fully finished basement has 2 large bedrooms and huge entertainment room. 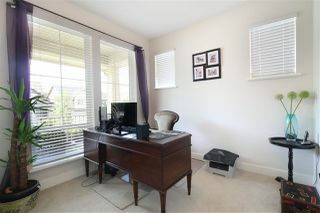 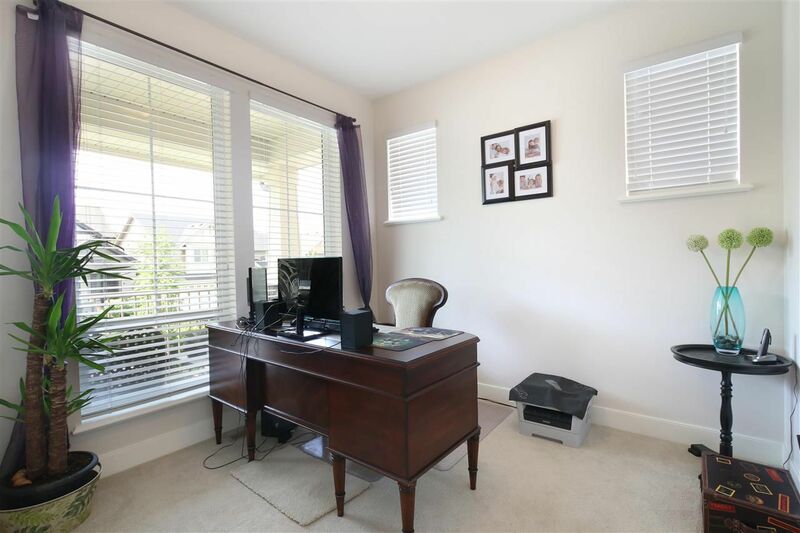 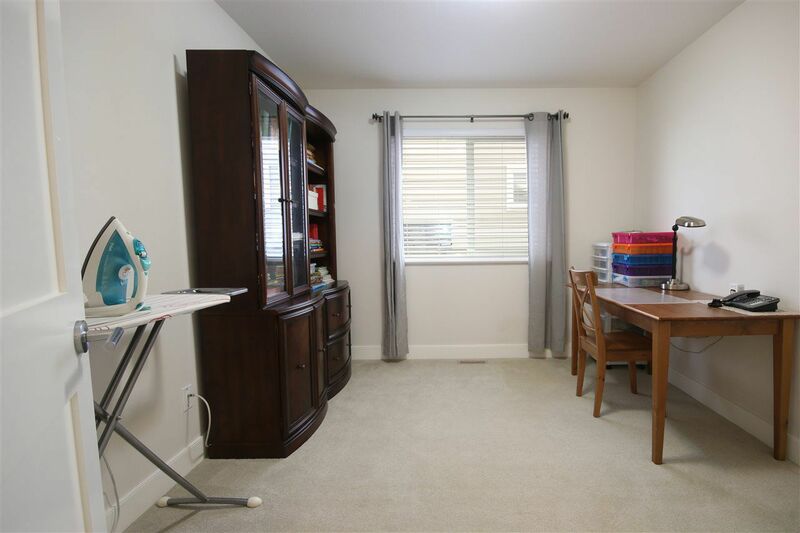 Easily to be converted to a legal suite with separate entrance and its own laundry. 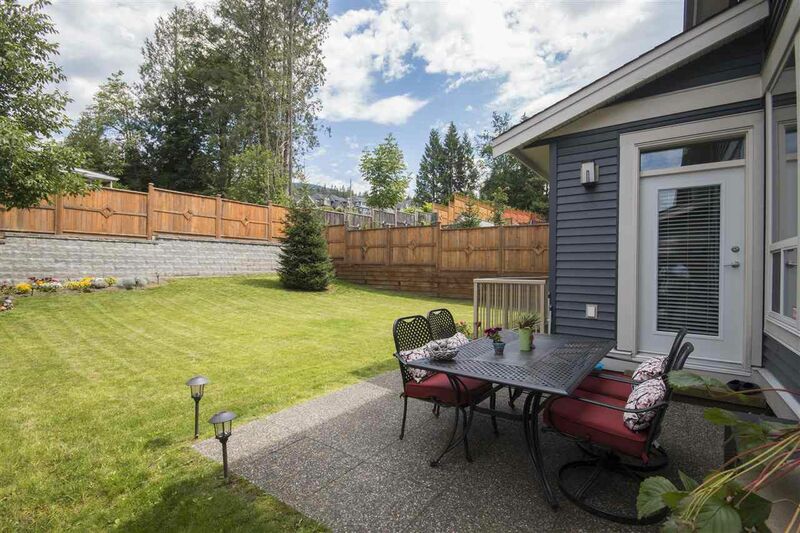 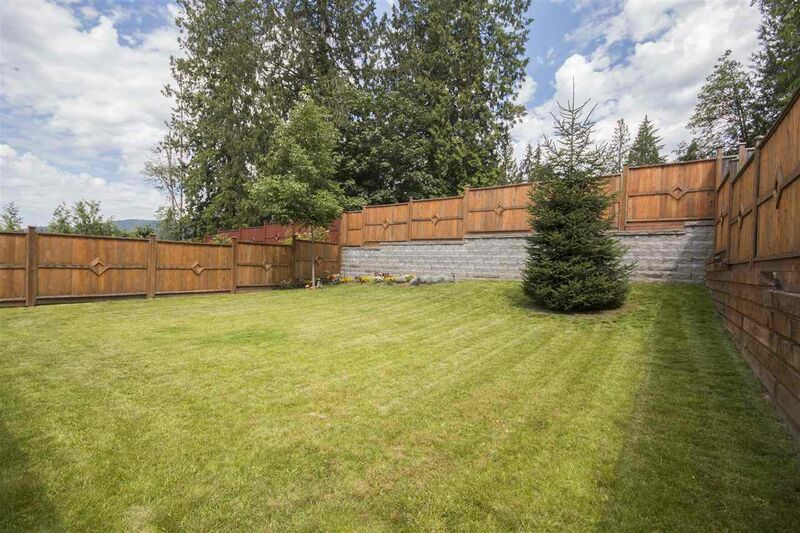 Large fenced sunny backyard, professionally landscaped, easy to maintain, SHOWHOME CONDITION! 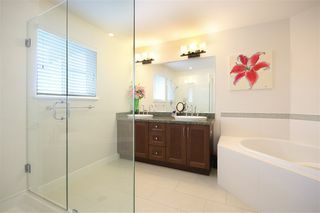 BE FAST!